DEKO Ranch is a full service horse boarding facility. 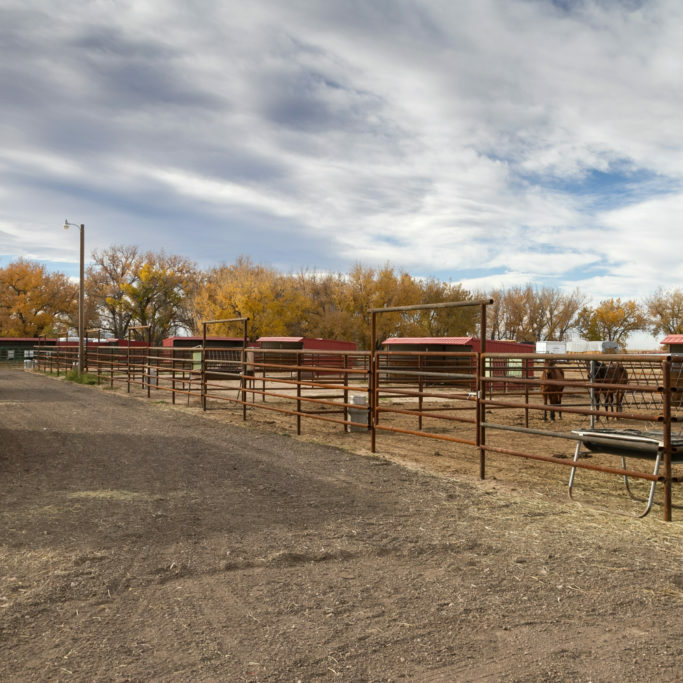 Our ranch is fully equipped with multiple boarding options, a large outdoor roping arena, 50 foot round pen, indoor arena, and plenty of acreage bordered by a beautiful creek to explore and enjoy. Outdoor Arena: 150 x 360 foot outdoor arena has a side alley and pens to accommodate cattle. 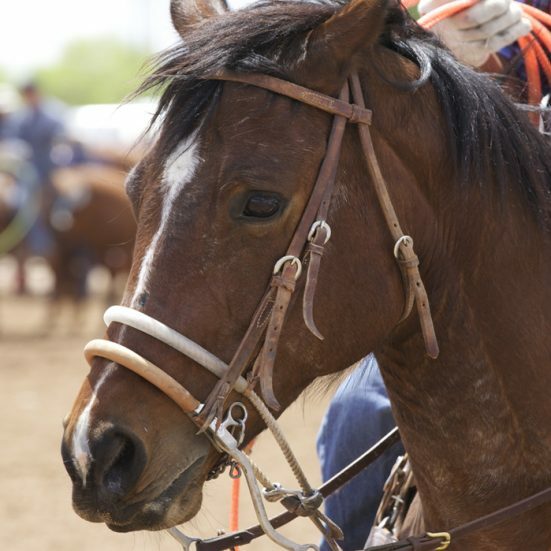 The size of the arena allows for roping, reining, riding, barrel racing, cutting and more. A second 50 foot round pen is located just next to the outdoor arena. All arenas and pens have excellent footing. 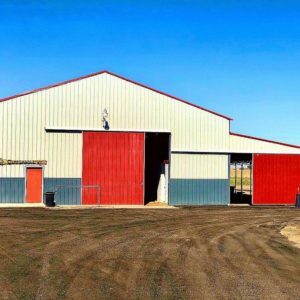 Indoor Arena: The barn is 50 x 120 and includes an indoor riding arena with excellent footing. 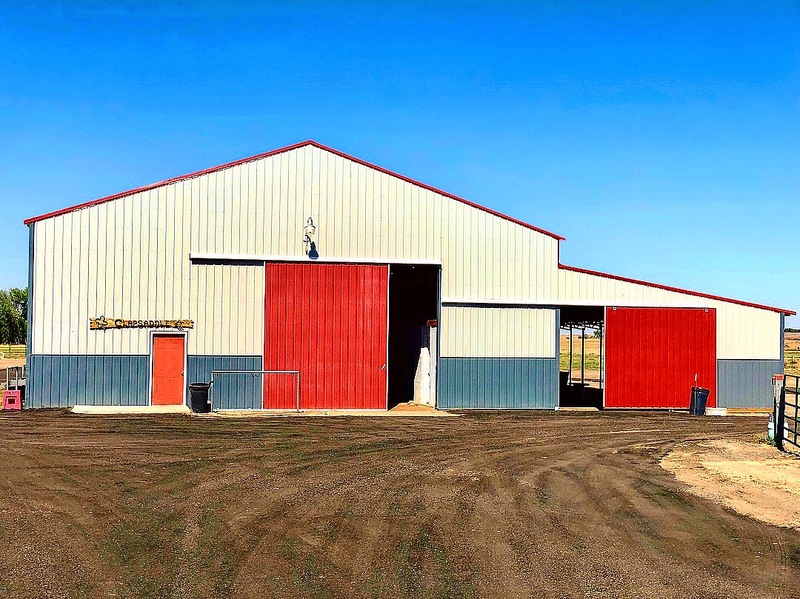 There is also a bathroom, shared tack room, grain room, and private tack lockers located in the barn. The adjacent breezeway stalls/runs allow for easy access to the arena without needing to go out in the elements. 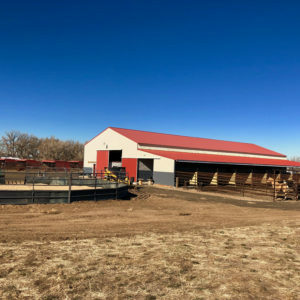 Heavy Pipe Pens and Stalls: All of our stalls and pen have been built with your horses safety in mind. Each of our boarding options include pens that have been constructed with heavy pipe fencing. This prevents the chances of your horse kicking through or getting cut up on a light gauge panel. Also included are automatic waterers so your horses always have fresh and unfrozen water throughout the day. Property: DeKo Ranch consists of 75 acres to explore. 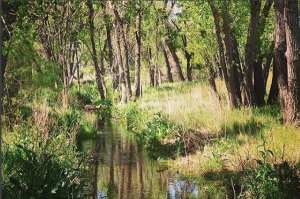 Box Elder Creek meanders through the property and runs all year. The creek provides a picturesque setting for our boarders and guest to enjoy nature and trail rides. 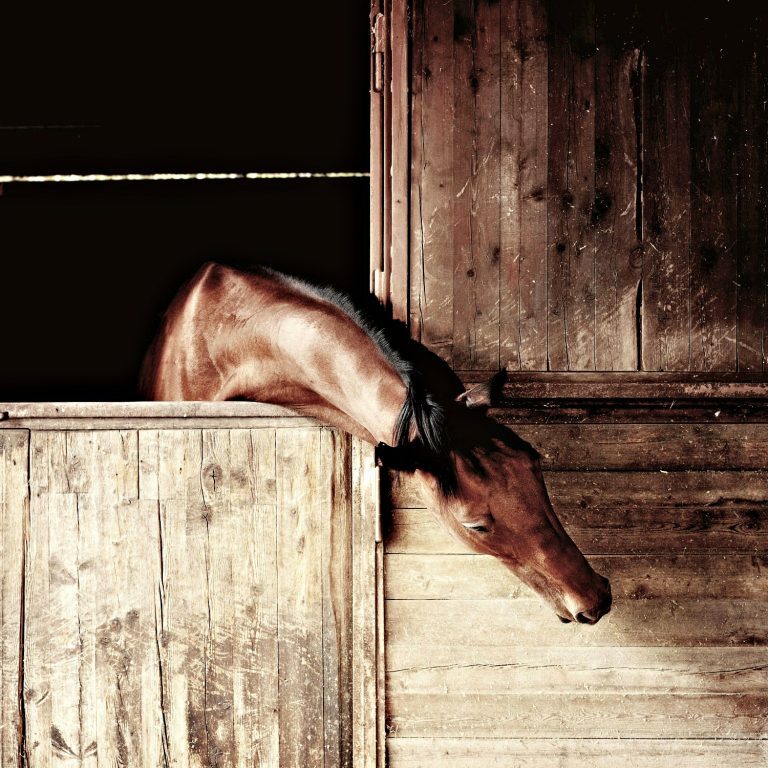 Our 3 sided covered breezeway stalls offer your horse protection from the elements. 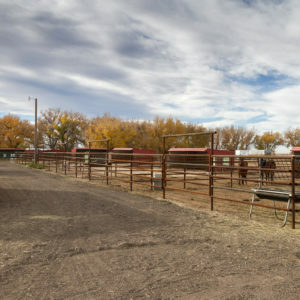 The attached runs provide plenty of room with easy access to the connected indoor arena and adjacent pasture. 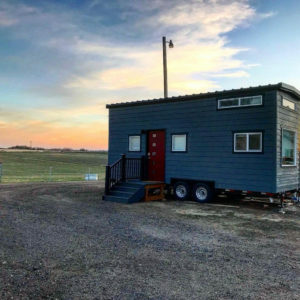 The 12 foot alley allows you to have access to your horses while staying out of the weather. Easy access to the adjacent pasture and indoor arena. Our south barn is a short distance from all the amenities. 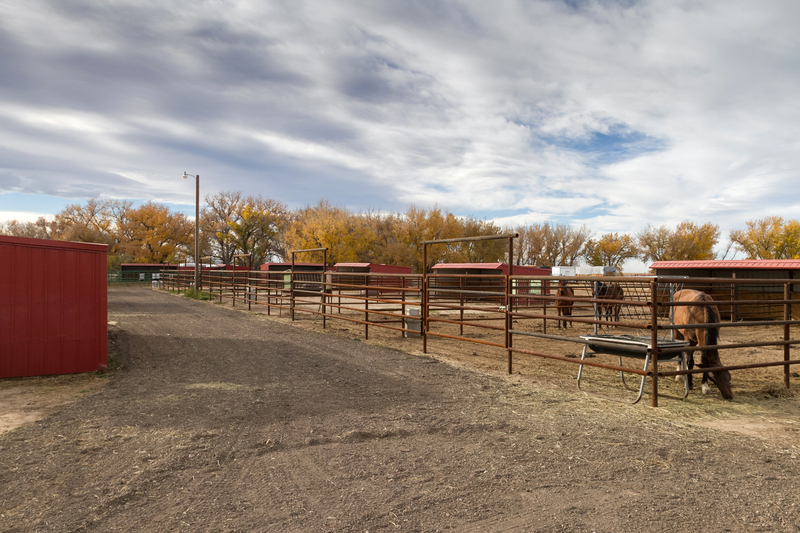 This lower cost options provides a private location with plenty of room for your horse. The lighted covered entry area allows you to stay out of the weather when catching your horse. Our larger pens are reserved for horses that can live as pairs. 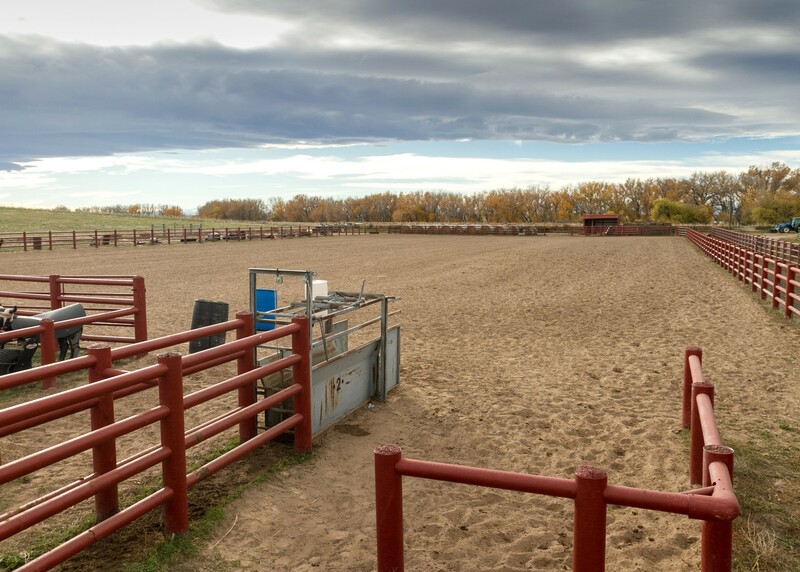 There is plenty of room for 2 horses in these pens with heavy pipe fencing to keep them safe. Pricing is per horse. Inquire about rates for these pens with a single horse. We are happy to offer additional services that tailor to your individual horses needs. 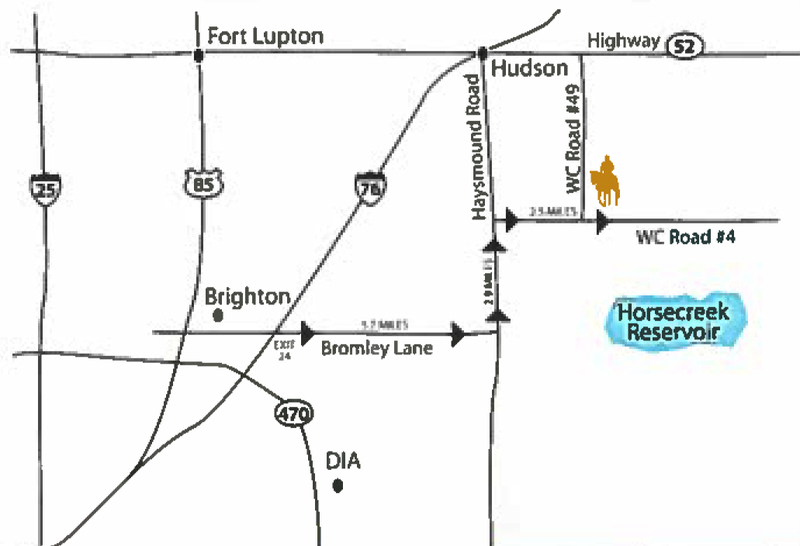 Enjoy working your horse in our huge 150X300 foot outdoor arena or get out of the weather in our indoor arena. We also have a 50 foot round pen for you to exercise your horse. Lots of space to explore and get your horse out. Exercise your horse in our outdoor arena, indoor pen or go on a Creekside trail ride. Newly constructed outdoor pens were made to keep your horse secure and safe. Fencing is 6 foot tall and made out of heavy pipe. Lots of room for your horse to move around.